Alright gamers! As promised, I’ve got footage of the one and only Justin Wong taking on Old Skool Fool in Marvel vs. Capcom 2! 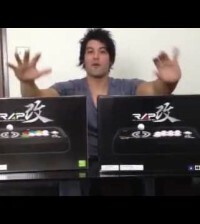 Also, in this video, unboxing of the all new Hori Real Arcade Pro V3 SA for the PS3! Coming soon to your favorite game store! Can we say PWNAGE? 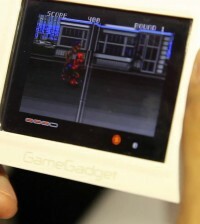 That new Real Arcade Pro is pretty slick, too. 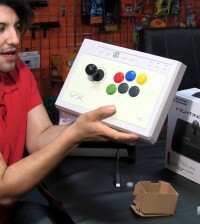 Remember folks, the Hori Real Arcade Pro VX SA for XBOX 360 is also now available.